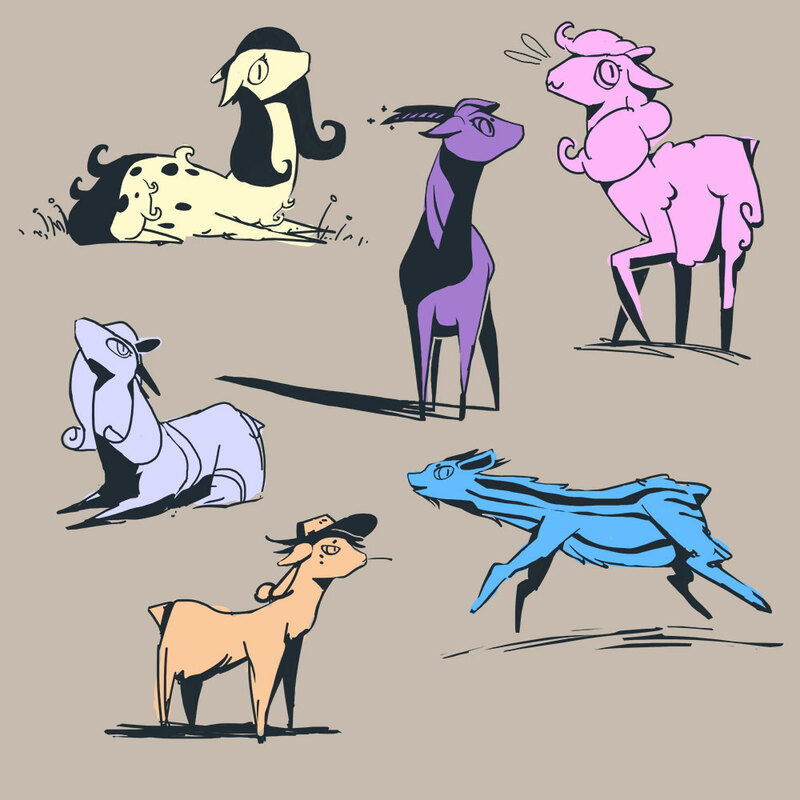 pones are now goats. deal with it. 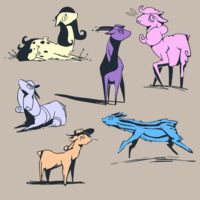 >pones are now goats. deal with it. Nice sense of movement, by the way: the figures convey an impression of tension and weight in their stance. Lots of vitality.